I want to do more. Something more. But I don’t know what can be done. I want to talk to an Iraqi mother, to make contact, to tell her I’m praying for her, to say I’m sorry, to ask her what she’d have me do. In frustration and desperation, I say something crazy to my husband like “Why can’t we all just get on planes and head over there?” and he stares back blankly. 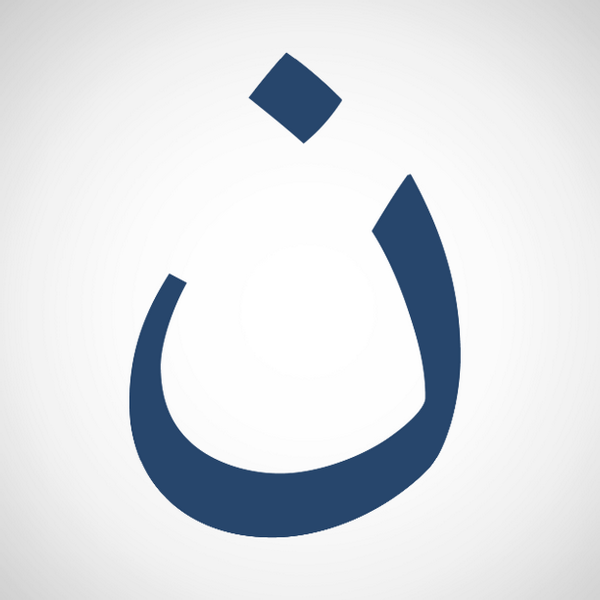 So I change the photo on my Facebook profile to show "solidarity" with believers around the world and it feels cheap. I fail to see how changing my profile photo affects anyone at all.